Since launching on 2nd July 2011, Roja Parfums has become a name synonymous with luxury. Without compromise, Roja is renowned for only working with the world’s finest quality ingredients. From the legendary Rose de Mai to Ambergris (which is worth 7 times the price of gold), each ingredient has been hand-selected by Roja for their rarity and unparalleled scent. It is this commitment to quality that makes Roja Parfums truly, the finest fragrances in the world. 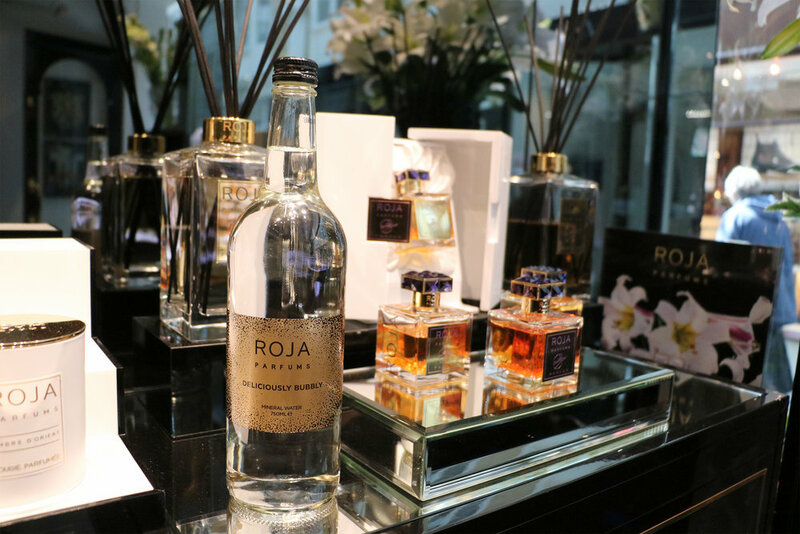 We were delighted to be approached by Roja Parfums to come up with a bespoke labelled bottled water for their Haute Parfumerie in Harrods and their global Flagship Roja Parfums boutique in Burlington Arcade. It had to suit their luxurious brand identity and ooze opulence and fabulousness! And I think we did it! Renamed “Deliciously Bubbly” our exceptional sparkling South Downs Water reflects the finest quality of all things Roja. 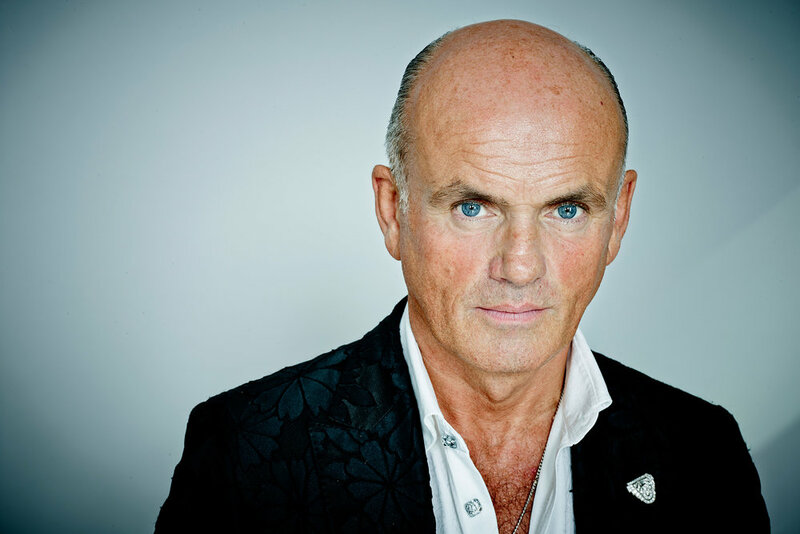 Born in Sussex himself, Roja is passionate about the local area and our bottled water coming from the glorious South Downs was the perfect fit for the Roja Parfums brand. If you are interested in our Bespoke/Own Label Bottled Water for your business, please drop us a line at enquiries@southdownswater.co.uk and we will get straight back to you.